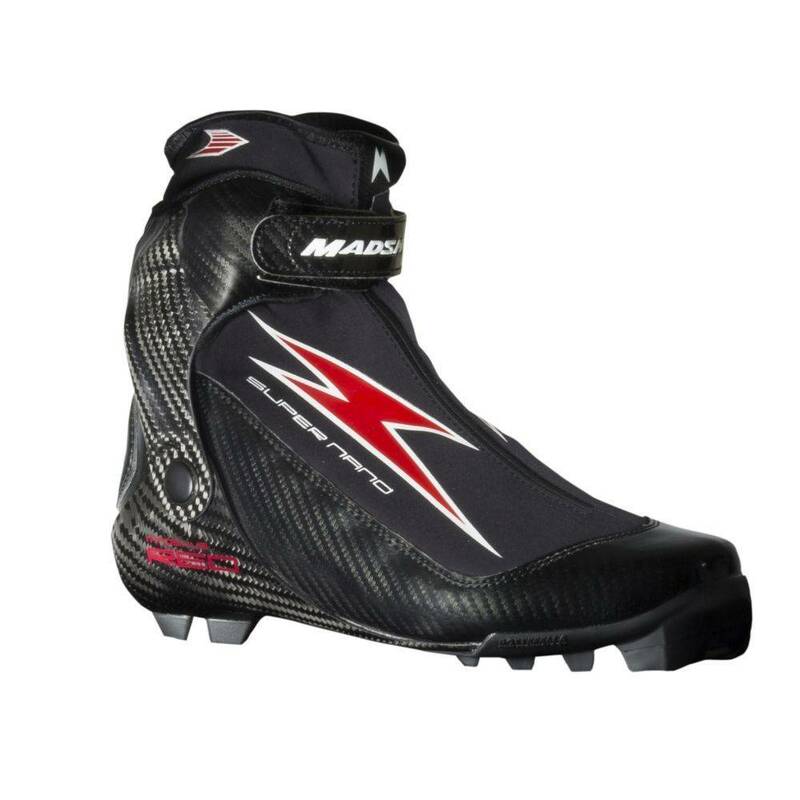 Featuring a 3D molded Integrated Carbon Base, the one-piece base matches the contours of the foot, minimizing the amount of material between your foot and the ski for a more direct drive. Lower volume in the forefoot provides a precise fit and optimal control while the high-stretch flex notch system beneath the Membrain Softshell upper delivers maximum knee drive and range of motion. Pair the Redline Carbon Skate ski with the Super Nano Skate boot for groundbreaking performance.